Hiring is tough. Hiring digital marketers—highly specialized positions—can be tougher. Shyft Careers’ Chief Recruitment Officer Matt Self’s resume logs more than 12 years in digital marketing, and he’s hired and worked closely with dozens of internet marketing professionals along the way. We had a heart-to-heart with him about the stumbling blocks that prevent employers from stacking their teams with top talent. 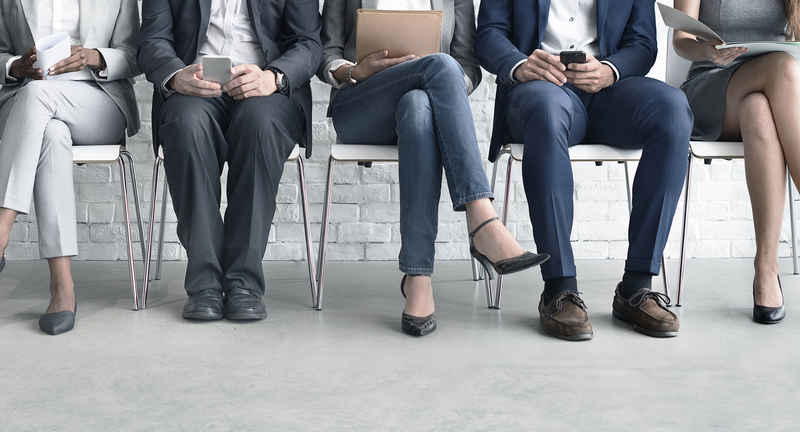 “Paid search positions can be tough to fill because demand is high, yet the pool of high-level candidates is small,” Matt says. That makes it essential to have a fast, effective, and thorough hiring process—mistakes will send talent to the competition or hamstring your team with a bad hire. Hiring for SEO is also tricky for employers. It’s among the top in-demand skills in digital marketing, with hiring in 2017 for these spots 32 percent above average. Yet it’s a challenge to hire for these roles because it’s such a broad field. One company might need technical skills like back-end optimization, while another may need outreach to journalists and websites. Matt says that not understanding the differences leads to the “disappointment and disillusionment” of a bad hire. An owner or HR manager can be an extremely competent professional but not have the necessary hands-on experience for hiring digital marketers. “They might see acronyms—PPC, SEO, SEM—on a resume but not have the expertise to accurately vet those skills with targeted questions,” Matt says. When a recruiter is just taking job orders, they could fill your position with a candidate that’s a bad fit for the business, creating a ripple effect that impacts everything, including productivity, team morale, and future recruitment. And when it’s time to interview candidates, Matt says an experienced specialized headhunter will dig into the nuances. For instance, if it’s a paid search position, Shyft’s headhunters ask targeted questions about platforms, budgets, keywords, and results, so you find a better fit for your team and your bottom line. Grow your team by shyfting how you hire. Shyft Careers specializes in recruiting tech-savvy hires, including internet marketing and IT. Let’s chat about how we’ll help your brand grow by recruiting exceptional talent for your team. Shyft Turns Two Years Old!